Jambu Powder is an anti-diabetic Powder. Try Our Herbal Products for Sugar Control! 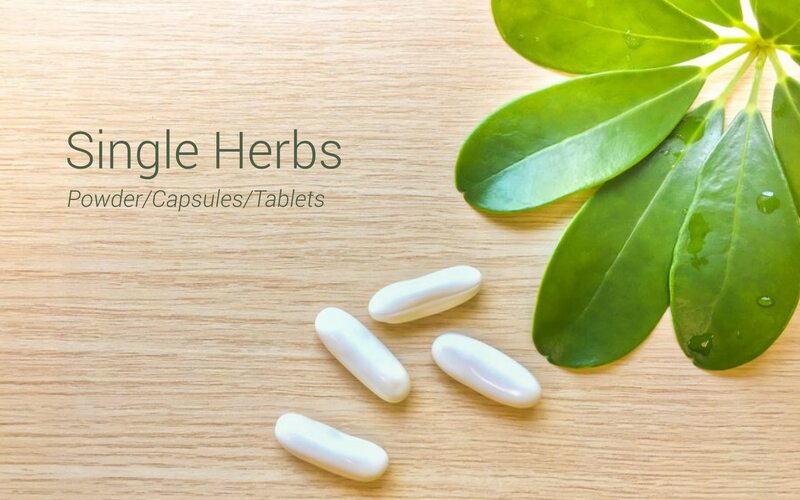 #sugarcontrol #herbal #herbalproducts Visit website: www.herbalhillsprime.com.